Sundays | 9 & 10:45 a.m. Tuesdays (Online) | 6:30 p.m.
We're excited to meet you! 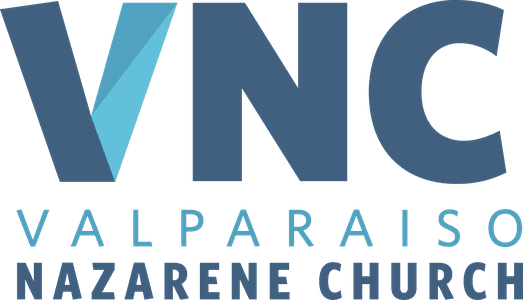 Learn what to expect on your first visit to Valparaiso Nazarene Church. Connect with God and others through the ministries of VNC. Show the love of Jesus by serving in our church, our community, and around the world. Watch past sermons on demand, listen to music from our services, or join us live at VNC Online. Giving online is fast and easy with our online giving portal.